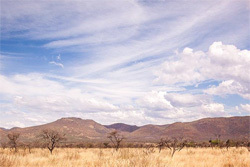 Please submit the short form below to receive our Classic South African Luxurious Exploration. 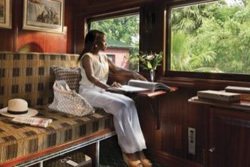 This is a delightful way of seeing South Africa in comfort and style. 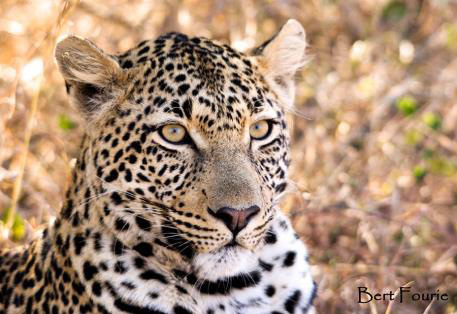 Start your holiday with a big 5 Safari, before staying in Johannesburg. 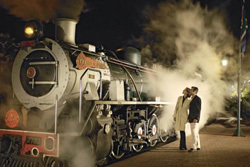 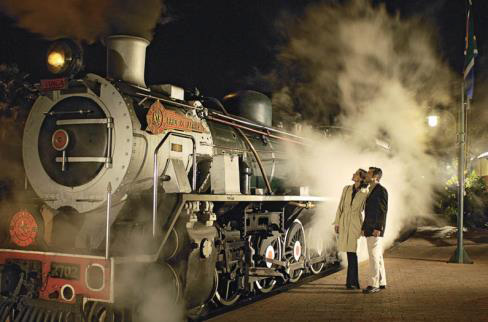 Then journey on the luxurious Rovos Train between Pretoria and Cape Town visiting a diamond mine on the way and skirting The Winelands before arriving for a three night luxurious stay at a superb 5 star hotel in Cape Town.